The story of GPS, a scientific marvel that enables almost all modern technology?but is changing us in profound ways. In Pinpoint the US journalist Greg Milner explains brilliantly the American military heritage and management of GPS, as well as its essential role underpinning the world’s communications and transport infrastructures ... It is a joy to read, not only for the central story about GPS but also for side excursions, for example into the ancient navigation systems that guided Polynesians around the Pacific islands and into the effects on the human brain of overdependence on satnav. It will be a strong contender for my science book of 2016. ...the bulk of this book is a fairly nerdy account of the backroom whiz-kids who figured out the nuts and bolts of the system. I found Milner’s account of the infighting between Pentagon and its various contractors interesting enough, just as I enjoyed his dissection of the phenomenon of 'death by GPS' ... But I cavilled at his view that 'GPS reflects a choice, a conscious application of a neutral technology.' 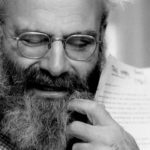 Surely no technology is 'neutral' – each bears the impress of the impetus for its development. Mr. Milner is a brisk and funny guide to the bureaucratic and technological infighting in the U.S. military, which created GPS over the course of several decades beginning in the immediate aftermath of the 1957 launch of Sputnik ... Mr. Milner is a mostly competent guide through GPS’s technical intricacies. But he is strongest at taking the reader through its commercial and scientific applications ... Mr. Milner falls short, however, in answering the most difficult, and most interesting, of the questions he raises, which is what GPS is doing to our minds. 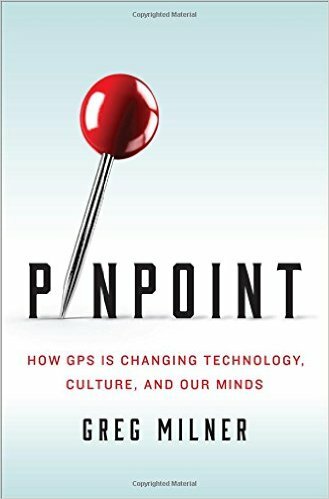 What did you think of Pinpoint: How GPS Is Changing Technology, Culture, and Our Minds?